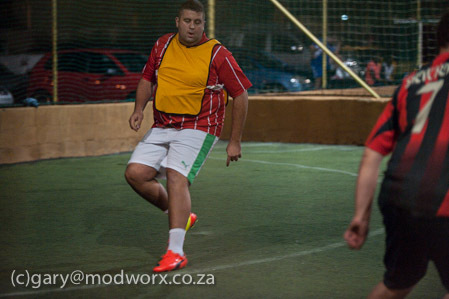 I have played football for nearly 22 years on and off. 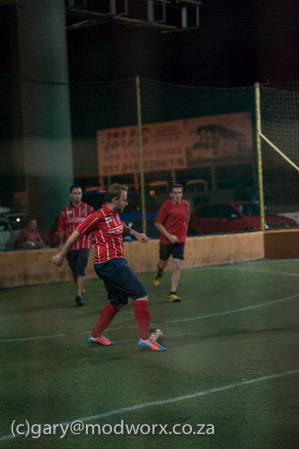 In all this time I had not played in PUMA boots, but I am so glad that I have broken that mold. 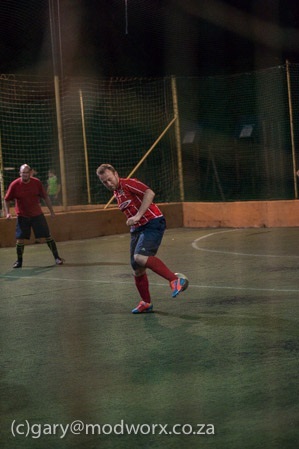 Having received a pair of the EvoPower and the EvoSpeed, I was immediately gravitated toward the EvoPower. 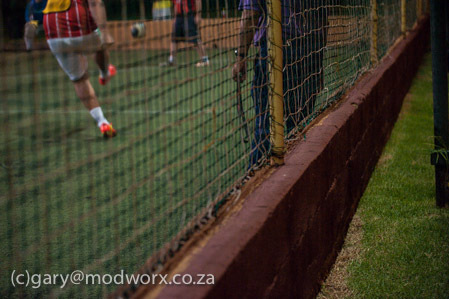 The EvoPower has come together with a concept of a more natural strike with the enhanced strike zone. Incredibly this is not a boot that needs time to wear and mould to your foot, its a boot that from the kick-off immediately flexes to comfortably fit your foot. What strikes me most is the flex of the soul as it is designed to maximise the idea of true foot movement. So do they really enhance the power you can kick the ball with? Well no, not precisely. The power you kick a ball with is down to your own technique and motion, however what the EvoPower does is enhance the natural movement of your foot, which allows you to hit the ball as crisply as possible. You also will barely feel the sting of striking or blocking a ball and with that you would expect an added level of confidence. The EvoPower is also incredibly comfortable from the get go, with a width that is naturally bigger and this will sort a wider variety of footballers, including myself, but may be the only deterrence for footballers who prefer the narrow boot. It should also be noted that I played on an artificial surface and on normal grass in the boots and found the grip, the weight and the power consistently brilliant across both surfaces. 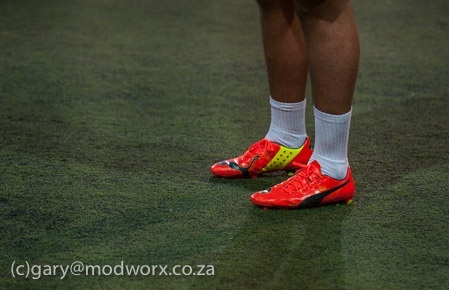 Which footballers are wearing the EvoPower? There is Cesc Fabregas, Marco Reus, Tomas Rosicky, Mario Ballotelli, Yaya Toure and Thierry Henry. The EvoSpeed we were given to try out were the new Shark Blue colour, really fitting with the PUMA approach of visually pleasing combos that work together exceptionally well. 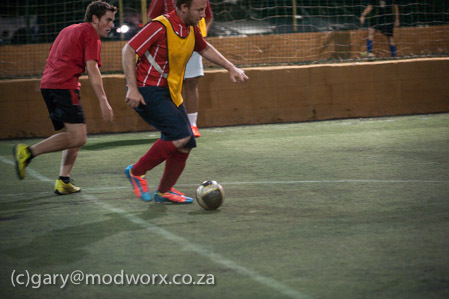 The boot is designed to enhance maneuverability and it delivers on this in a brilliant manner. Although many speed boots on the market are extremely thing and light, the EvoSpeed is sightlier heavier, however this weight distribution process has meant the same lightning quick speed however with a greater level of protection provided in key areas. The boot is designed for the speedy wingers and forwards looking to break the offside trap and love the attacking side of the game. The studs have also been configured across the sole in a systematic way that distributes the stud pressure across the foot. Plus at the bottom of each stud is also a fingertip design, which is as much about aesthetic display as anything else. What I also really liked was the low impact I felt while wearing the boots with little jarring in the knee area on impact. The lightness grips the surface without any drag pulling you down in a cumbersome fashion. Having read before that the boots were of a quality standard, I was expecting a lot, I was however blown away in my expectations. Sometimes when something says it is quality, its because it is!